To take your venture-backed company in Boise to the next level, you need to build a top-notch team of technical talent. The hiring choices that your company makes when you are ready to scale are some of your most crucial business decisions. Don’t leave those choices to chance. Partner with a team that knows both your industry and the Boise market. 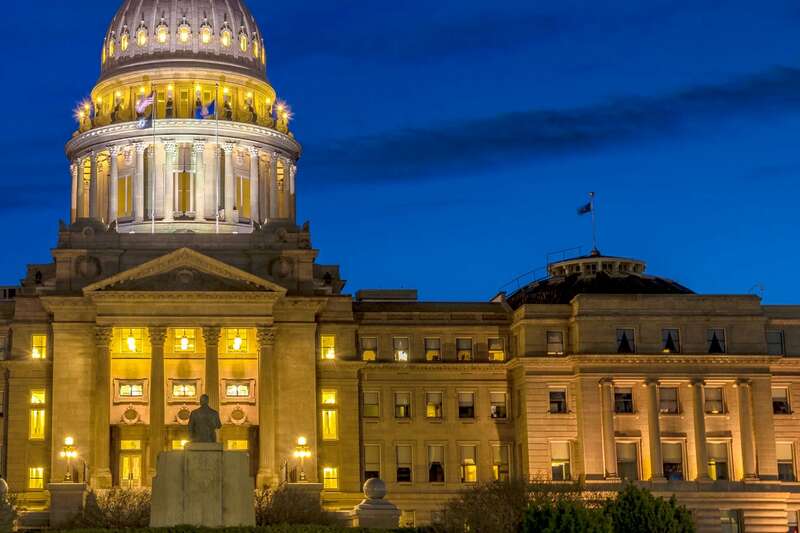 Our team of recruiters in Boise are experts at locating the key talent for high growth venture-backed startup companies. With our established network, business relationships, and market knowledge, Quest Groups has a reputation of excellence, community service, and a deep roster of satisfied clients. Whether you need a software engineer or a C-suite executive, we will find your next hire. For the past two decades, we’ve worked with enough Boise area companies to know that no two are alike. Each company in this market is unique and requires a custom-built recruiting solution. To ensure that we bring you a perfect-fit candidate, we put in the time to understand the dynamics of your company, including company culture, leadership, history, mission statement, and product offering. By getting to know your company, we will present candidates for you that are a match for the next phase of your growth. 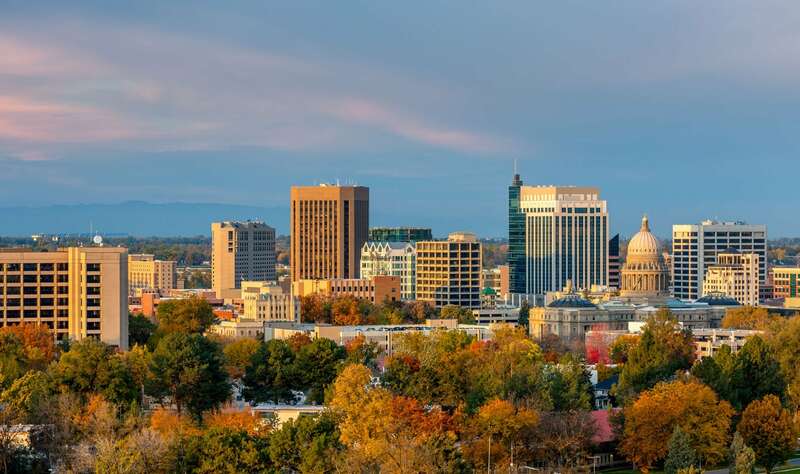 Are you a tech professional looking for your next opportunity in Boise?